Couldn’t find what you were looking for? Contact us for more information. 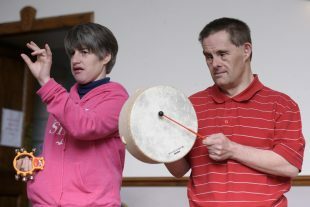 Read more about ENABLE Scotland - who we are, what we do and our mission, vision and values. Looking for more information? Contact ENABLE Direct today. We don't believe in delivering information to your inbox that you may not have an interest in. Please confirm you are happy to receive emails from us regarding news, events and updates from ENABLE Scotland. You can unsubscribe at any time. 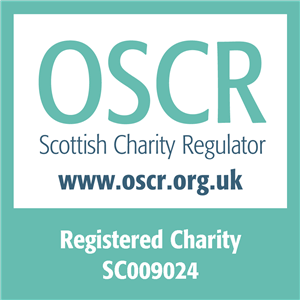 Copyright ENABLE Scotland all rights reserved Responsive Website Design & Development by mtc.